We All Sew has a tutorial for wrapping a piece onto a stretched canvas. I have done this with many small art and traditional quilts. Try it! 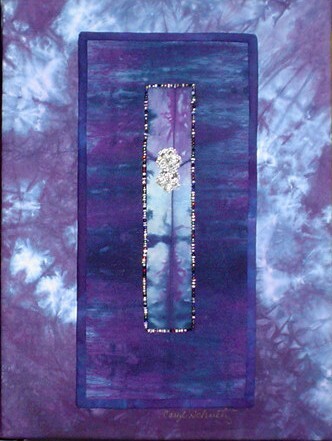 You are currently reading Wrapped Canvas Tutorial at Woodhaven Studio's Weblog.